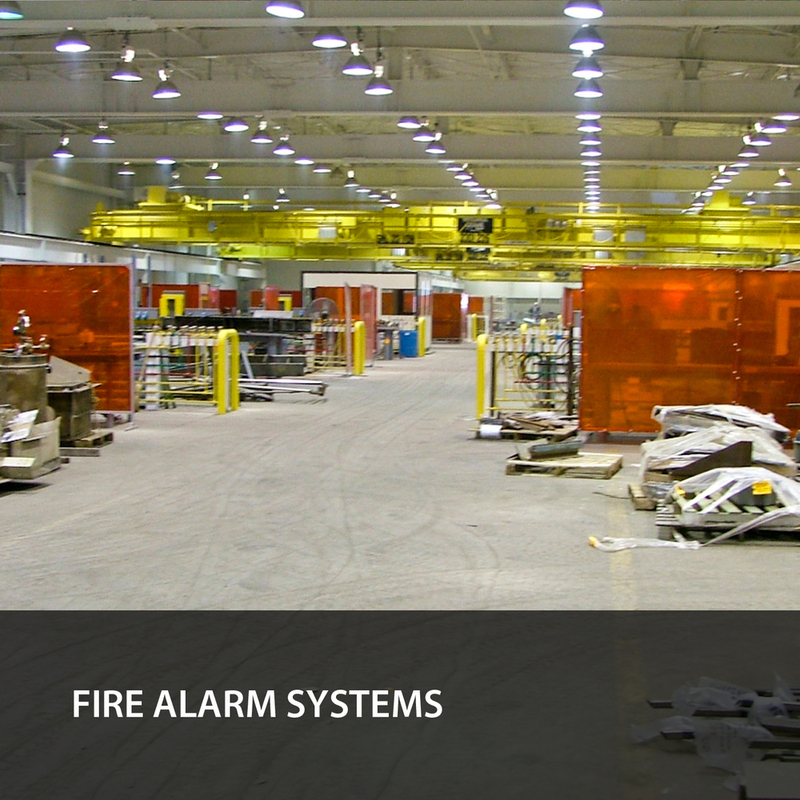 ELECTRICAL SYSTEMS — Burk-Kleinpeter, Inc.
BKI provides full-service electrical engineering to support lighting, power distribution, fire alarm systems, lightning protection, grounding systems, emergency power, medium and low voltage, site utilities, and underground duct banks and manholes. We also have vast experience in hurricane electrical system damage assessment and electrical infrastructure hardening techniques. 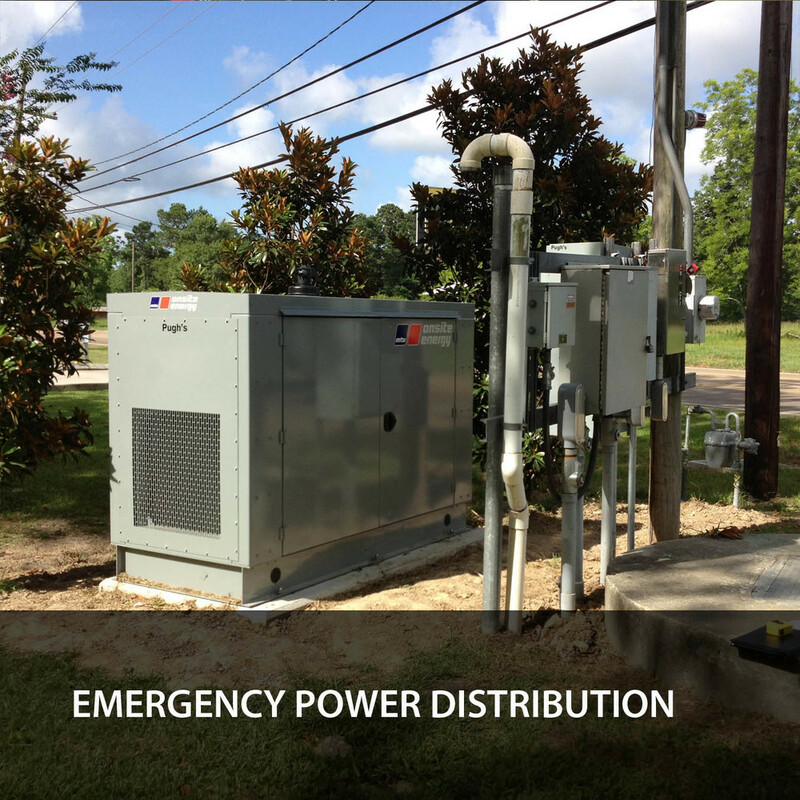 These capabilities include robust, submersible, underground distribution system designs, elevated equipment vaults / platforms, and portable generator connection provisions. Our project work history includes industrial shipyard expansions, ports, retail businesses, warehouses, educational institutions, municipal marinas, pumping stations, wastewater treatment facilities, poultry processing plants, and roadway / bridge power and lighting designs.